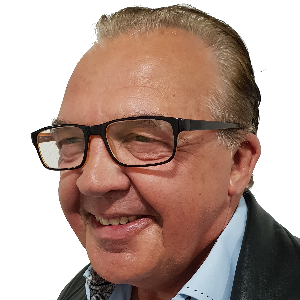 David has extensive experience in the leisure industry, beginning his career many years ago as a croupier and eventually becoming the manager of one of the North West’s largest casinos. Nowadays he is a well-known local resident of the Rossendale area and sole proprietor of his own personal development centre, established way back in 1994. 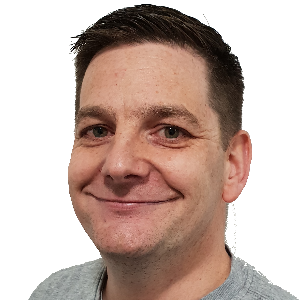 His introduction to radio came as a volunteer with the previous Rossendale Radio station and it wasn’t too long after, that he trained as a presenter running a Sunday Community Show and the extremely popular Tuesday Soul and Motown Madness. David is Rossendale Radio’s Mr Strange having been known to enjoy walking barefoot, on numerous occasions, over 1000 degree fire coals whilst raising money for local charities. He is also one of four Directors on the Board.